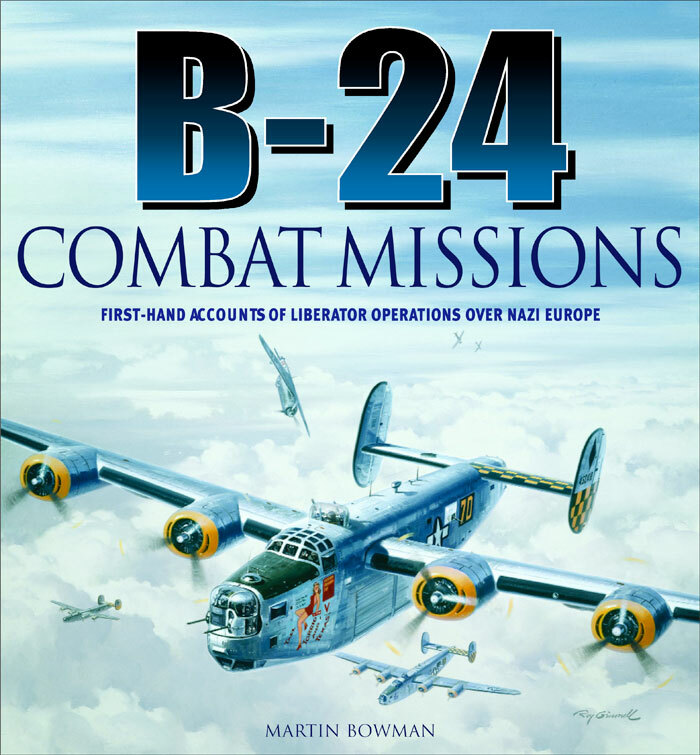 As with its bestselling companion volume dedicated to the B-17 bomber, B-24: Combat Missions takes the reader through every crew position of the Liberator to show the reader what it was like to fly, and fight, in what was one of the most famous bombers of World War II. With the B-17 flying fortress, the ‘Lib’ formed the backbone of the USAAF’s bombing offensive against Germany, but it was produced in far greater numbers than any other US aircraft. 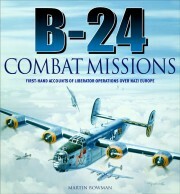 Uniquely, the book features over one hundred first-hand accounts from Liberator crewmembers. Their fascinating recollections are brought vividly to life through a remarkable selection of photos, both archive and commissioned, of the interior and exterior of the plane, and of items of memorabilia.